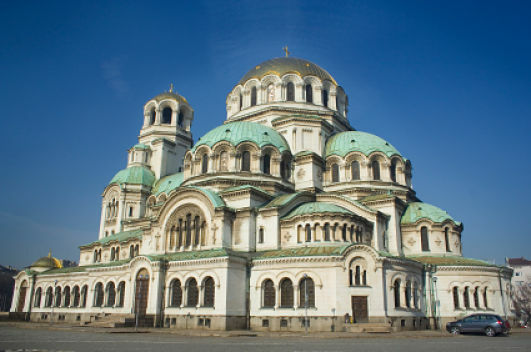 At the heart of modern Bulgaria is Sofia, the capital city. With around four million residents as of 2012, and only then if you include all of the metro areas surrounding, it's not the largest of capitals, nor is it the grandest. But it more than makes up for its size with a rich tapestry of history, one that is often forgotten as tourists come only to make their way to the ski slopes of Bansko for a week-long ski-fest, or the shores of the Black Sea for a seaside holiday. 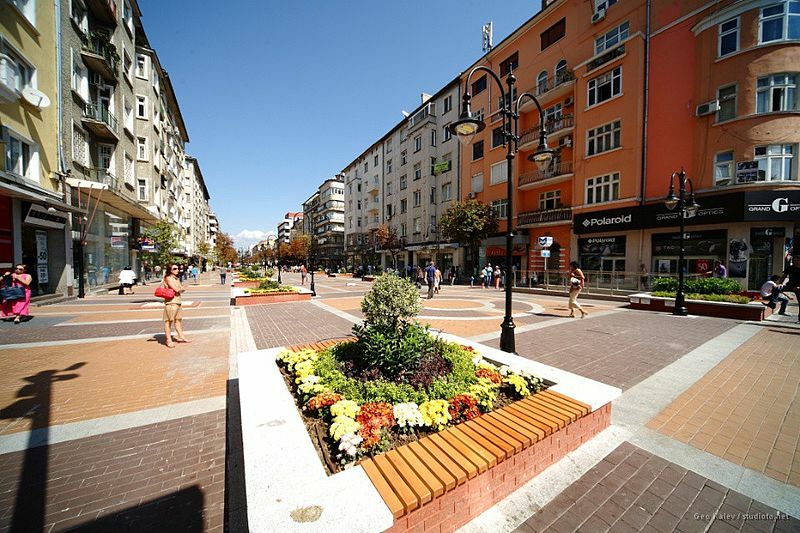 Centrally located in the Balkans in the western part of the country at the foot of the volcanic Vitosha Mountain, Sofia is a modern hub of infrastructure blended in with a hint of Thracian, Byzantine, Roman and Ottoman antiquity. 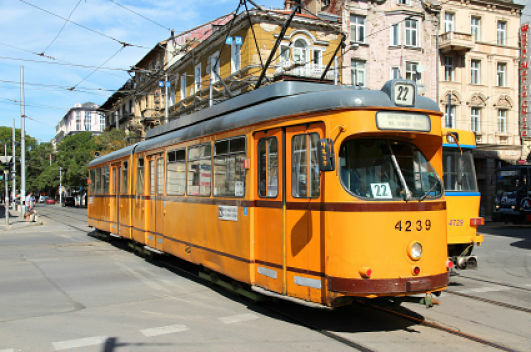 For thousands of years the city has stood in the center of a route connecting the Adriatic Sea and Central Europe with the Aegean Sea and the Black Sea, and to this day the city remains one of the major transportation hubs for Eastern Europe. With international train, bus and airplane hubs you can not only get here from anywhere, but use Sofia as a hub for long-term travel if you are the digital nomad type. 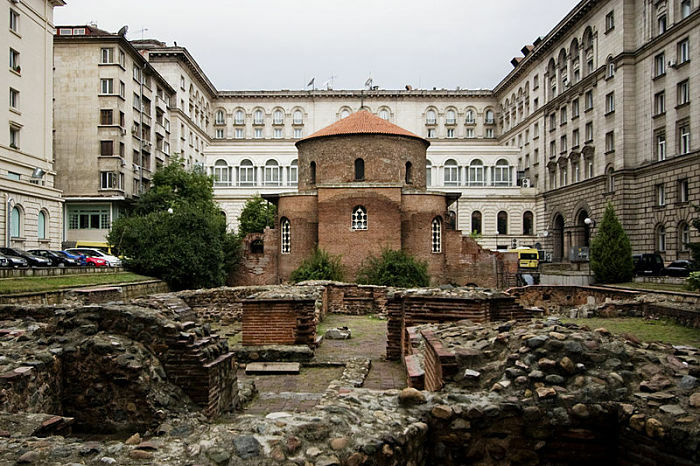 Sofia has grown in leaps and bounds since the fall of Communism, but despite the building and infrastructure boom since 1989 the city still retains her proud heritage, mixing the old ruins of the previous eras together with modern apartment complexes, malls and plazas. It's also one of the greenest cities in Eastern Europe, with four major parks known simply as the Northern, Southern, Western and Eastern. Plus there's Vitosha Nature Park, the oldest national park in the Balkans, and there are numerous streams that make their way throughout the city alongside century-old trees lining the boulevards. The city is similar to Rome in that it has been built on top of previous layers dating back over the millennia, and there are numerous ancient structures that poke up through the streets, ranging from ancient walls that once defined the borders of the ancient Sofia, to various churches and temples that date back to one of the principle four eras that defined the history of the country: Thracian, Byzantine, Roman and then the Ottoman. Bulgaria is also the birth place of modern yogurt, and many of the locals still make their own year-round, plus you can find hundreds of variants throughout the city. Wine has been a staple drink since the days of the Thracians prior to the Romans, and Sirene cheese, a white brine that is either made from goat, sheep or cow's milk and is the father of the American feta, accompanies almost every dish. There are numerous open markets where you can find fresh, local produce, such as the Women's Market in the central district, with fresh tomatoes, cucumbers, melons and more available, all of them GMO-free and locally grown. All in all, between the ancient history and structures that date back thousands of years, the centuries of architectural differences and styles on display throughout the districts, the modern infrastructure combined with the greenery, a universal healthcare system that brings in thousands per year on the medical tourism circuit, the transportation options and the extremely low cost of living for location independent types as well as pensioners, there are very few reasons why a person wouldn't want to visit, anywhere from a few days to a few months or beyond.